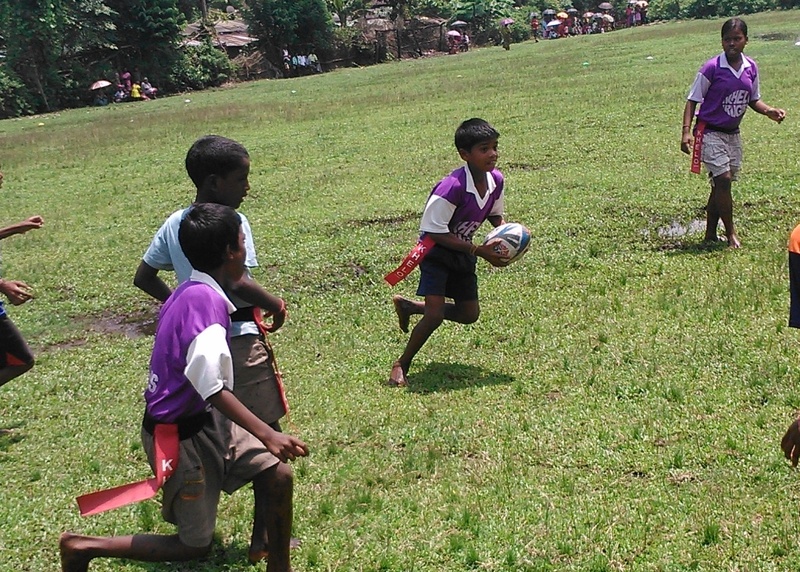 To mark our India Independence Day we thought it would be a great idea to introduce two of our Khelo Rugby communities – the city children of Kolkata to their country brothers and sisters in Saraswatipur. We brought together 8 Kolkata children, 2 from Salt Lake Dhapa, 2 from Bijoy Basu, 2 from Bhawani Bhawan and 2 from Nawab Ali Park and set of late on 13 August night on the Darjeeling Express from Sealdah Station. Myself, Owen (a UK volunteer), Sanu and Amirul were responsible for making all the arrangements and though it was a late night train, the excitement meant none of us really slept properly. After a long 10 hours train journey, we reached Siliguri. From there Father Mathew George of Salesian College drove us through the forest to Saraswatipur. During the ride through the jungle all the children were astounded by how beautiful it was, extra green and lush because of the monsoon rains. It was a completely different level of experience for the children who had all been born and brought up amidst the huge buildings and busy streets of Kolkata. After the one hour drive we reached the village, which is surrounded by tea plantations on all sides – so now the Kolkata kids found out where tea came from! We were warmly welcomed by everyone in the village, especially Amirul who everyone in the village knows very well after he lived there while setting up the Khelo programme. 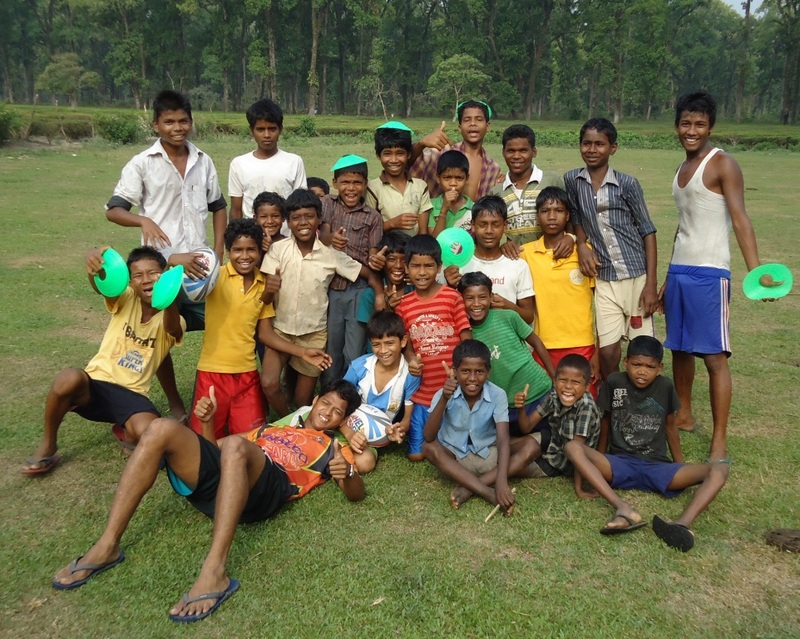 After a quick wash and freshen up the Kolkata kids were keen to get out and practice and see where they would be playing. The children were astounded seeing the size and conditions of the field. These kids hardly get to play on such a lush green field in the city. We started training. Soon there were children coming from all over Saraswatipur and the surrounding villages to watch the new children playing. And before we knew it, we had 6 teams playing with all the children mixed up. It’s always amazing how quickly kids break down any barriers and get playing together especially when they have a great sport like rugby in common. 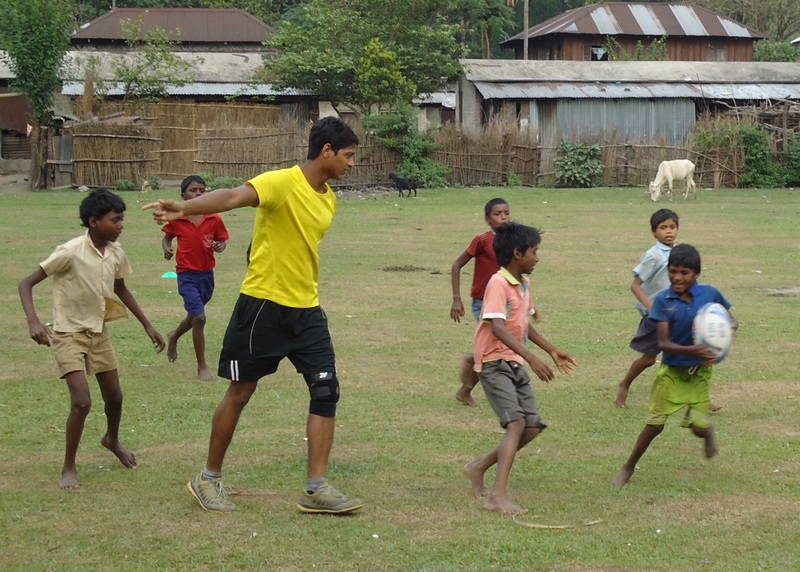 Personally it was a second time for me to Saraswatipur, and I could see that the children’s rugby skills had continued to improve. 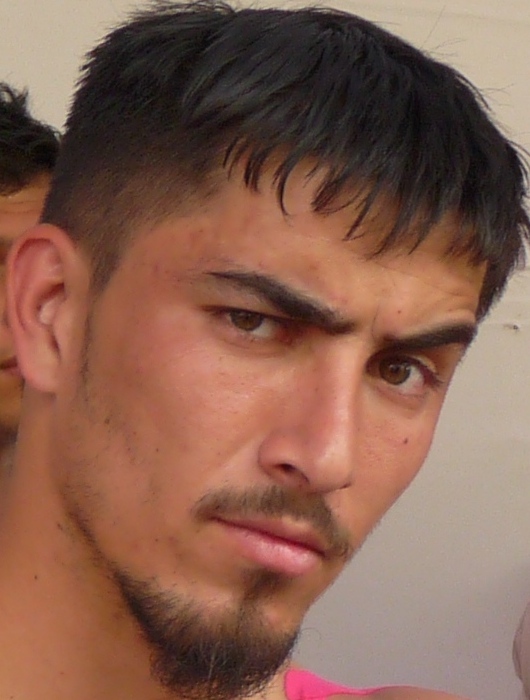 I could clearly see that rugby had really captured the Saraswatipur children and the city boys were amazed and knew they’d have some tough games the next day. The day ended with the Kolkata kids having made 100s of new friends and was followed by a good dinner and a good nights sleep. Independence Day dawned and we observed a traditional flag hoisting by Father George. Then a few races were organised for the very small school children who weren’t taking part in the upcoming rugby tournament. Once all the races were over we kicked off with the first match of the tournament. 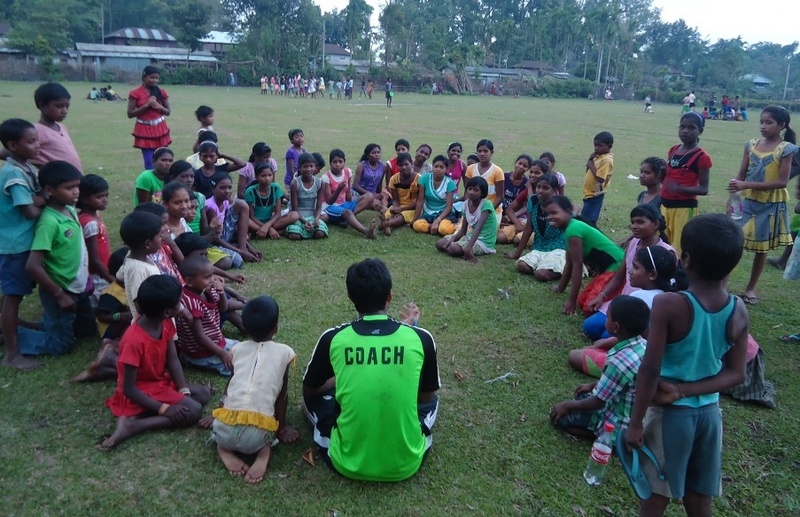 There were 8 teams in the junior league including the team from Kolkata, and there were 4 teams in the senior league. 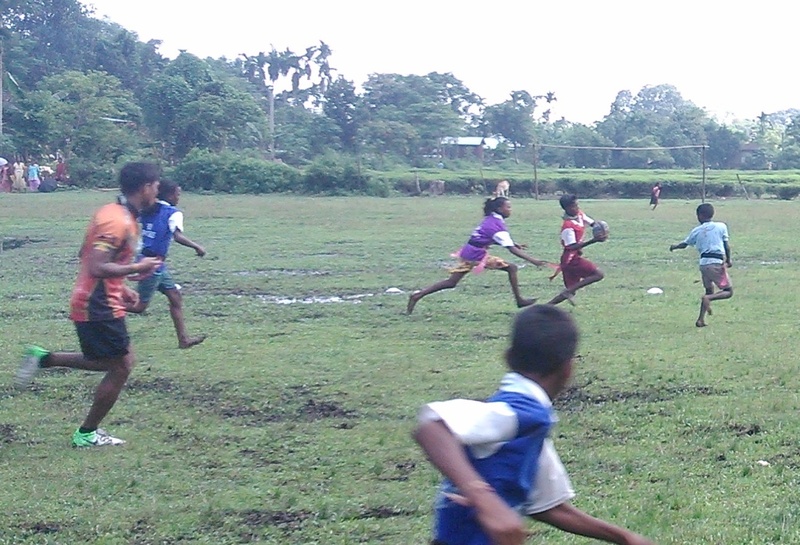 The field was a bit muddy and water logged in some places but it didn’t affect the spirit of Khelo amongst the kids. 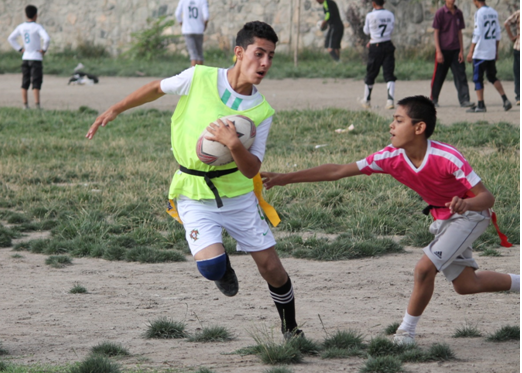 The day was filled with great games of rugby and a high level of skill from every player in every team. Although the Kolkata team had much more experience than the Saraswatipur players all the games they played were close. I don’t think we expected them to be pushed quite as much as they were and it took all their experience to win through the tournament. 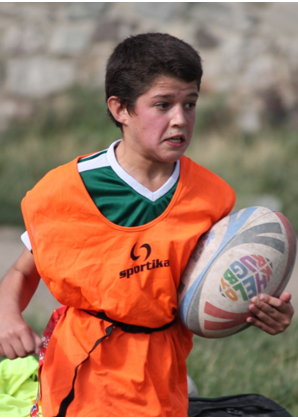 The Khelo spirit was in abundance and the day was a real festival of rugby for the children. In the end the Kolkata Crows lifted the cup, but only after a tough final match. After spending amazing days in the village it was time for us to leave and head back to Kolkata. Just time to catch a movie and do some shopping in Siliguri. All the children were very sad they had enjoyed their time together so much and made loads of new friends. But then it left a smile on the Saraswatipur children’s faces when they got to know that Amirul and Sanu were going to stay back in Siliguri and train them regularly. 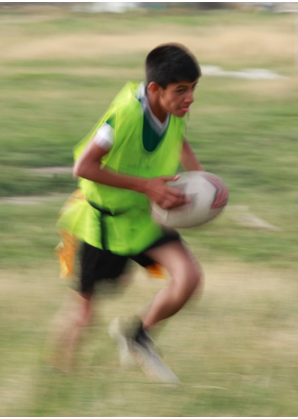 The Crows Foundation is sponsoring Sanu and Amirul to pursue their further studies in Siliguri, so they’ll study and also carry out Khelo Rugby sessions. After saying bye to everyone we left, eyes were filled with tears and faces illuminated with big smiles at the same time. 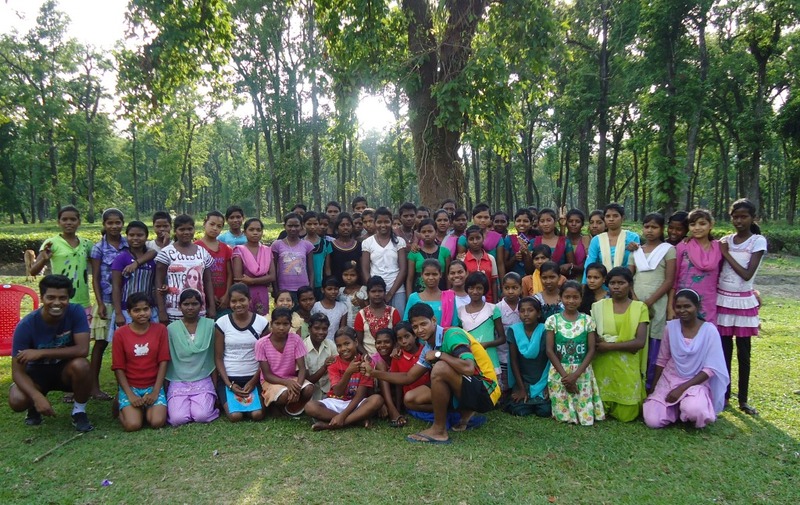 The Kolkata children were really touched by the warmth they had encountered from the villagers. They want to go back again and play with them, the sooner the better. Thanks to everyone who made the trip possible and especially thanks to my co-organisers Owen, Sanu and Amirul.